The exterior of your home, or indeed any other property that you own should look just as good as the interior. 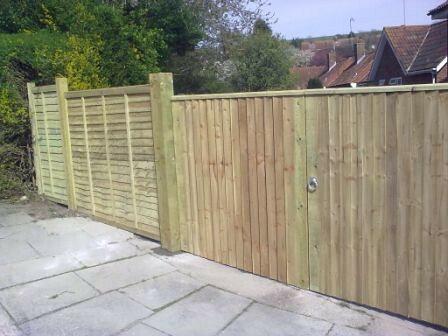 At Smart Fencing, Sussex, we have invested ourselves in making sure that we can transform outdoor spaces into more than just spaces; we aim to create experiences, and one of our services in installing timber decking. Not many people consider timber decking as an option for turning their outdoor space into a completely different experience, but it’s quickly catching on as a great way to change a simple lawn into more than just a lawn. Give you additional room outside your home for you and your family to relax in. It presents a great place to entertain. 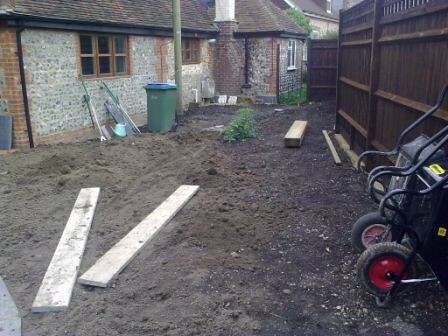 You don’t have to do timber decking all around; if you still want to have some lawn left so that you can vary your entertaining options, then you can section off a portion for decking and leave the rest for landscaping and you will get the variety of experiences that you’re after. It’s a great way to set up great pieces outdoors. There may be some pieces that you want to put outside your house but don’t want then to go directly on the lawn. 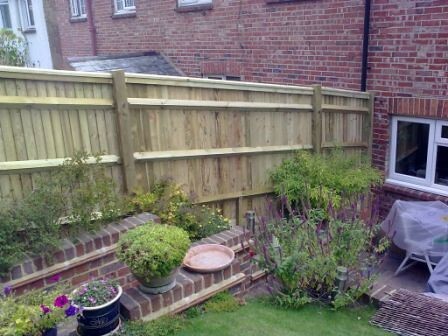 Timber decking will give you room to showcase them, making the exterior of your house look great. We will help you come up with the best ideas on how to transform the outside of your home using timber decking. 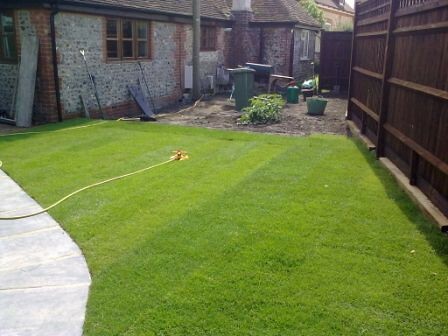 We help you with designs that take into account both the property and the garden or lawn as they are right now, and then map out a plan that will achieve the greatest effect. Of course we welcome your ideas; after all, it’s your garden. 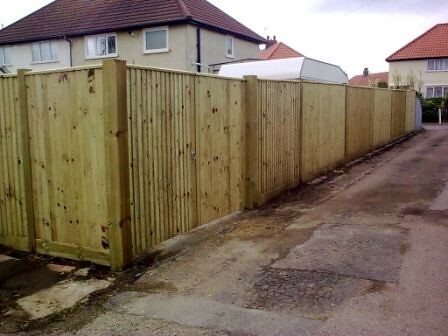 At Smart Fencing, we have made sure that we are a one-stop shop. 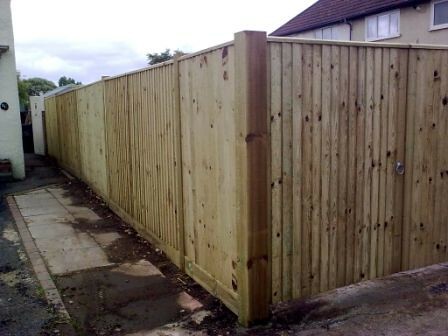 We supply all the materials that you need and we do the installation for you. 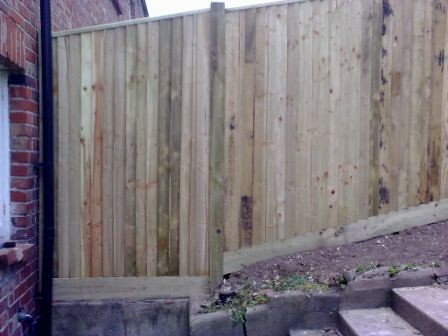 All you have to do is call us on: 01273 446544 or email us with your timber decking request and you can consider it done after that. Want More Than Just Timber Decking? 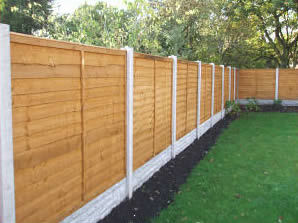 As I said earlier, we are a one-stop shop for transforming home and property exteriors into beautiful areas to relax in. 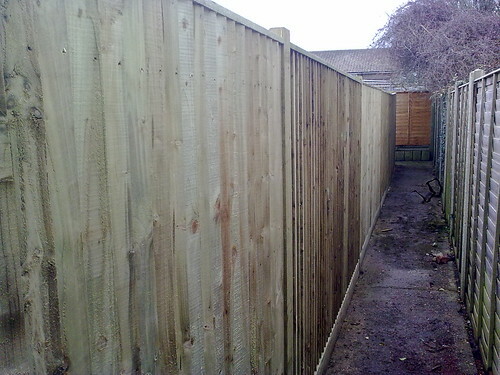 We also have a complete landscaping and fencing service if needed to complete the desired effect. 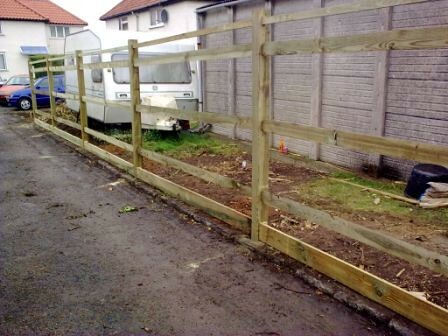 We have a maintenance service because we understand at Smart Fencing that landscaping needs continuous care for it to keep looking good. Go to our gallery and see a variety of some of the work that we have already done; we can do more than what you see there – we try and create designs that leave each home with a unique feel. 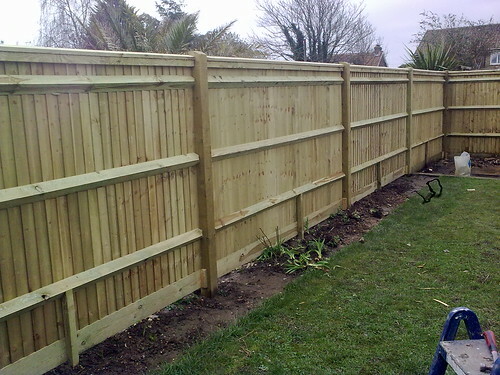 In fact, see some of what our customers are saying here and on our Checkatrade.com timber decking profile. Of course they are referring more and more people to us because they know that we have the options for you to choose from and that we get the job done to perfection. Don’t be left out – call on us to discuss the various timber decking options that you can choose from.